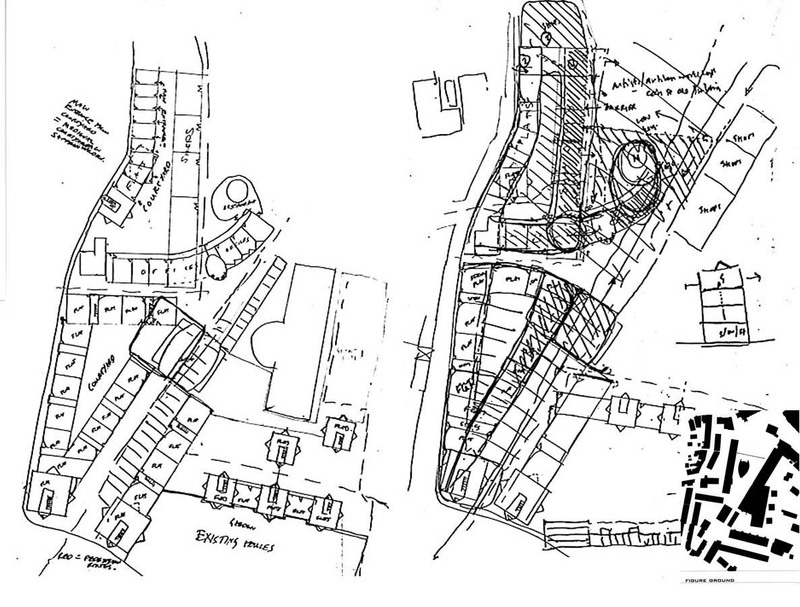 Understanding the context and place at an early stage is vital in planning the framework of a larger scheme. We have specialist skills in Urban master planning and regeneration schemes working with communities to develop your concept plans and outline schemes. Our experience in master planning has led to many repeat commissions. We aim to achieve a plan layout that addresses local development frameworks, social and environmental factors and your aspirations. These include private and public access, circulation, land parcel use and identity, scale and massing, density and open space, site regeneration and sustainability. Working for you in partnership with other planning specialists we can produce highly detailed and socially conscious master plan layouts for residential, commercial and mixed-use developments. They provided excellent standards or service, enthusiasm and a real design flair. Their engagement in community consultation was impressive, they certainly understand client, planning and community requirements and we are delighted with the results. Melanie Stephan, Senior Development Officer, Hastoe Housing Association.